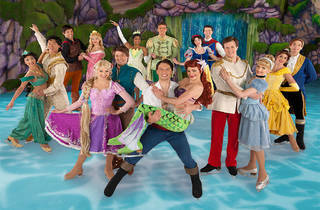 Families will be transported to a magical place filled with everyone's favorite Disney characters. 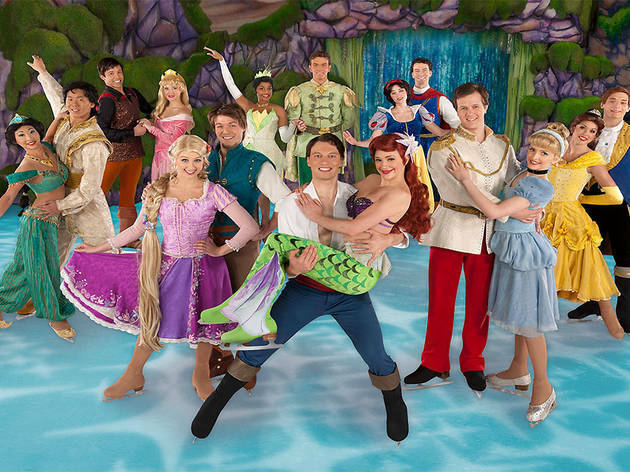 Follow Frozen's Elsa, Anna and Olaf (with help from Tinker Bell) on a journey through a winter wonderland where they will meet princesses like Ariel, Belle, Cinderella and Snow White as well as dashing heroes like Aladdin, Prince Eric and Prince Phillip. Complete with Disney's signature happy ending, this show will have families leaving skating on clouds. All ages.